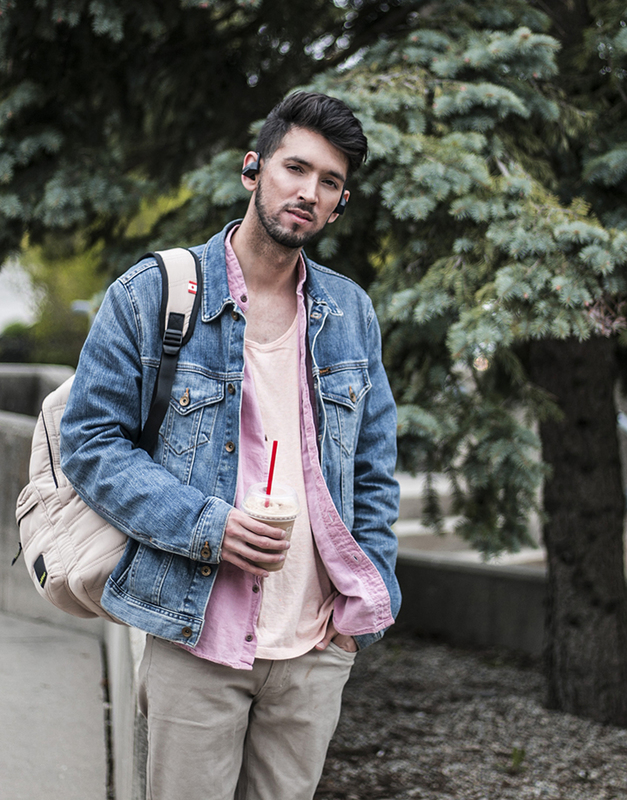 One of my favourite products that I've been using lately are the latest Q16 soundPEATS wireless earbuds which I've been syncing through bluetooth on my phone. I've been into making monthly playlists that keep me inspired and motivated, especially for on my way to the gym and during my workouts. 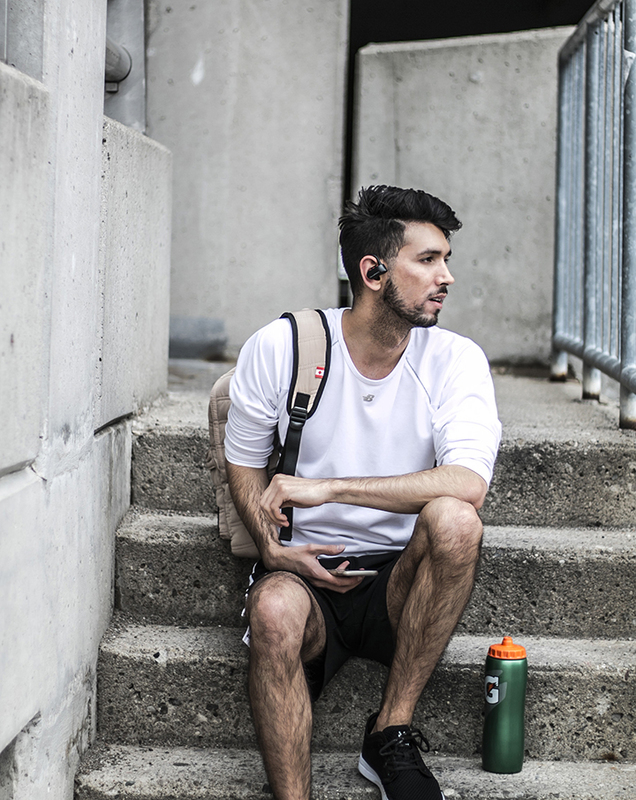 These earbuds are ideal for anyone and especially for someone with an active lifestyle. 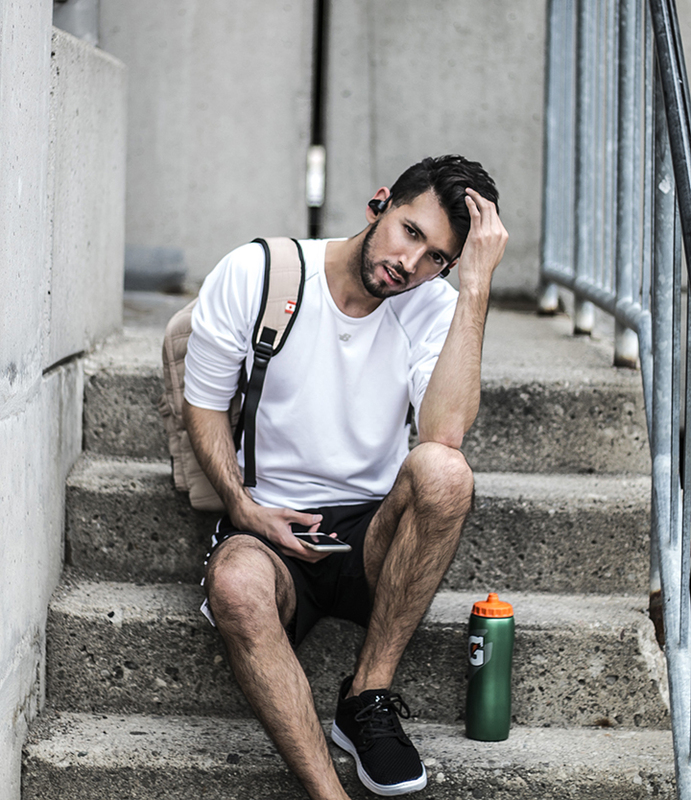 The most annoying thing about wearing headphones at the gym is when they get caught on the equipment and tear right out of your ears, and in a recent situation I even broke a pair that way. 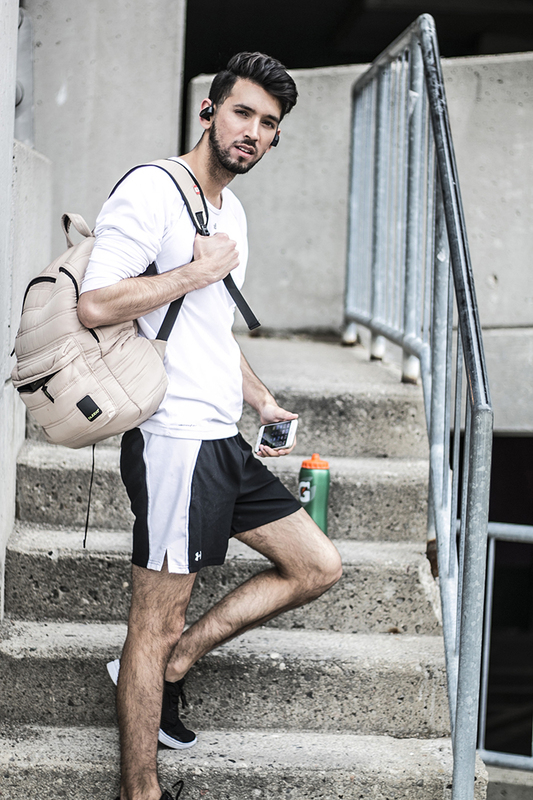 While being at the gym you need the most of your range of motion and with these headphones they give you the freedom to preform and not feel restricted during your routine. 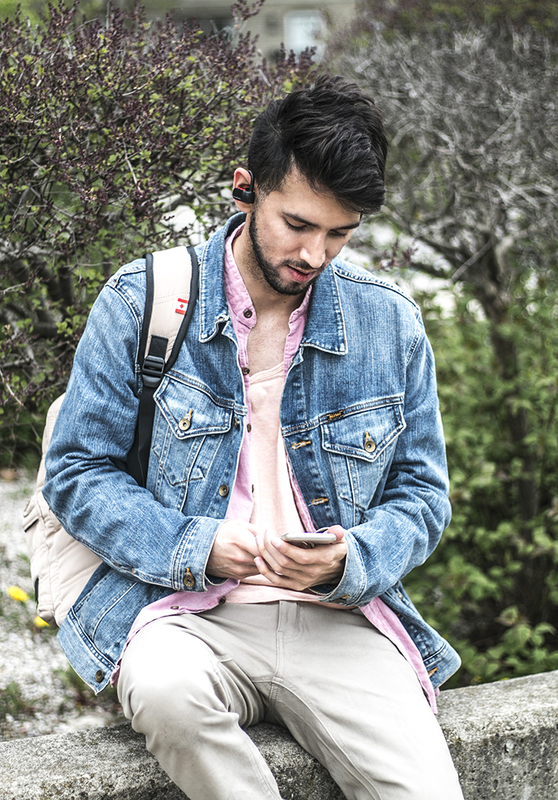 Although I was quite skeptical about trying wireless earbuds, I was really impressed by the bluetooth connection and how stable they were even from a distance from my phone. The overall design are quite comfortable and very easy to use. 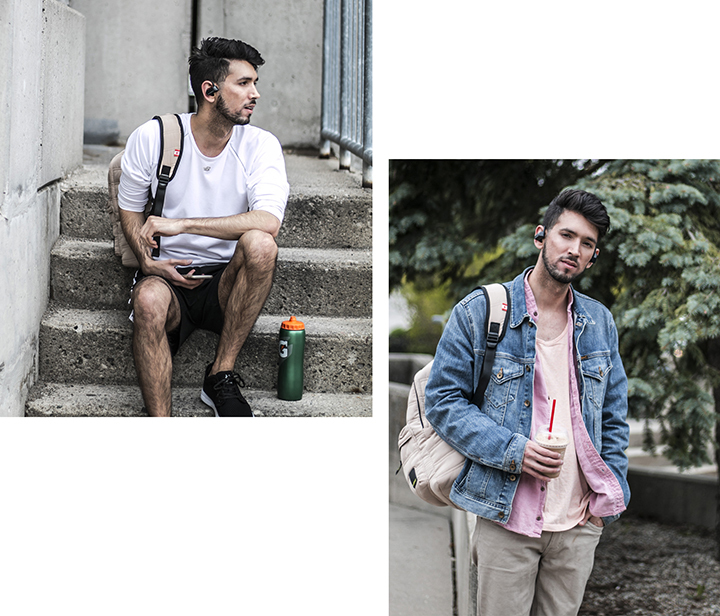 I was thinking it would also be a good idea to share the earbuds(separating the earbuds and each putting one in our ears) with a friend or gym partner. 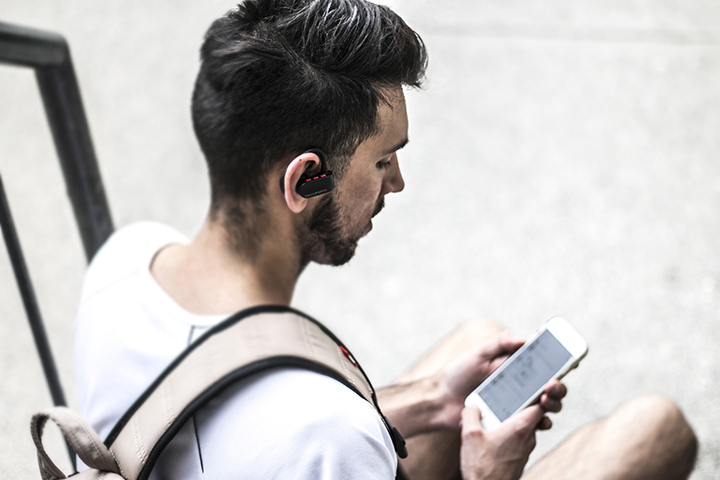 You can get your SoundPEATS on amazon. 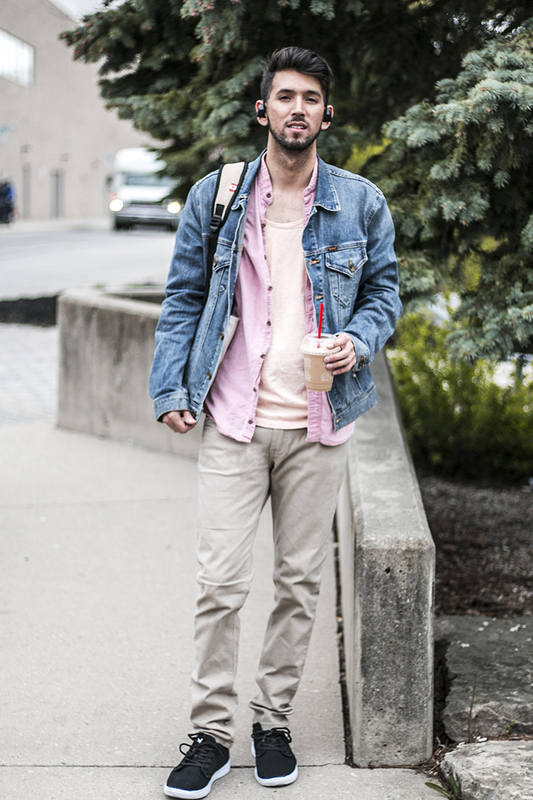 I would like to personally congratulate you as your blog Bobby Raffin has been selected by our panelist as one of the Top 100 Canadian Fashion Blogs on the web. Meet the convention of playing online games HD is one of the places that provide players with fun and fun for many of the players today, we have taken the game. Golden slot Their favorite of them. Collected in the center of all kinds of betting games. To get him into the service immediately and become another way Gclub69 of the game online measurement to help attract. Many games around the world have come to play in the minds they need. We also have fun playing online games. All online casino game players have come to enjoy the online slots. สล็อตออนไลน์ To be sure, we have also been given the prize of playing a lot of online casino games. You can choose from a variety of services as well as all the joys of the most. You can choose to bet easy at the main website is open 24 hours. Meet the convention of playing online games HD is one of the places that provide players with fun and fun for many of the players today.